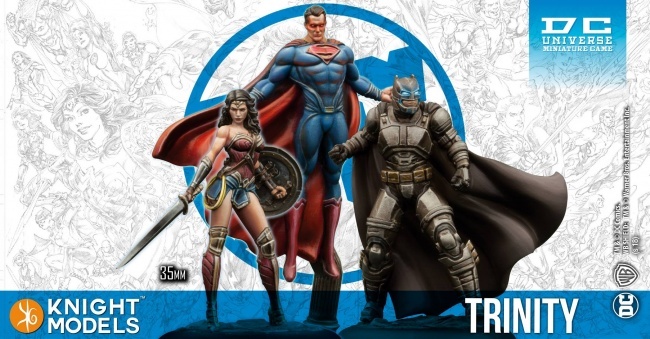 Knight Models has shared images of new resin figures for its licensed Batman Miniature Game and DC Universe Miniatures Game scheduled to release this month. 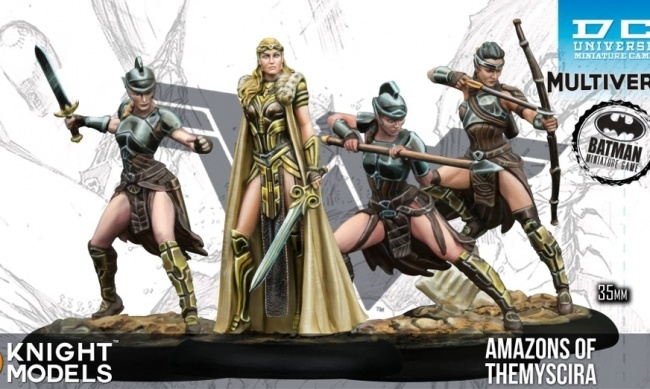 All miniatures are supplied unpainted and unassembled. 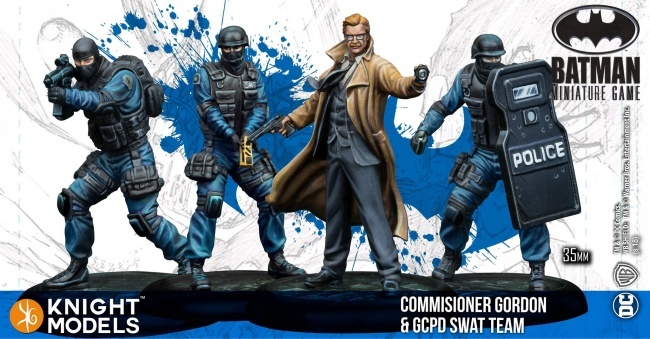 At the end of last year, Knight Models released the Second Edition Batman Miniature Game Rulebook in paperback, as well as The Book of Magic for Batman Miniature Game (see “Magic Is In The Air, As The Battle For Gotham Heats Up”).